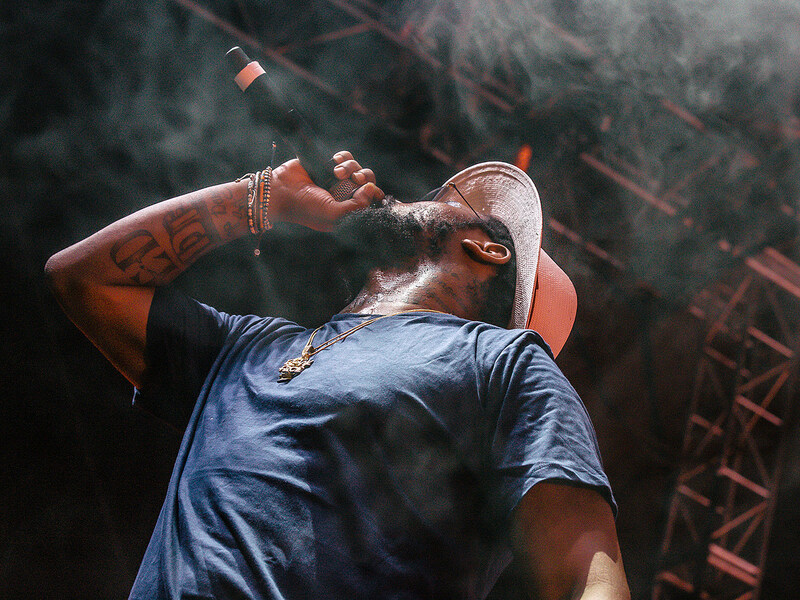 ScHoolboy Q’s Blank Face LP is one of the year’s best rap albums and one of Q’s strongest moments yet, so needless to say, this show is pretty anticipated. Not to mention Joey Bada$$ is always killer, and young Bronx rapper A Boogie Wit Da Hoodie seems worth checking out too. The Anniversary released just two albums in the early 2000s before breaking up in ’04, the emo classic Designing a Nervous Breakdown and the more ’60s/’70s-inspired Your Majesty. Both are very good for very different reasons, and it’s great to have this band back. Tonight’s their second of two NYC shows on this tour. If you like garage punk that’s really raw but also really catchy, this bill is for you. It’s a benefit for the Hamilton-Madison House Child Healthcare Program, and it’s sold out. “Atmospheric black metal” has really broken on a big level in the US this current decade, and Wolves in the Throne Room are one of the genre’s best bands. Tonight’s their first of three NYC shows this week. London’s Sauna Youth make shouty, punky indie rock, with heaps of energy and attitude. Last year’s Distractionshits the ground running and tears through 14 songs in less than 30 minutes, only slowing down once. This is their second NYC show (and second U.S. show) and local openers RIps are worth catching too. 2/3 of I’m With Her (everyone but Nickel Creek’s Sara Watkins) team up for a duo show tonight. Sold out. While she’s best known on a mainstream level for frequently collaborating with Kendrick Lamar, Anna Wise’s solo material is good too. Mainly we just want you to realize the Guitar Hero band is playing Brooklyn underground metal club Saint Vitus (twice) this weekend.